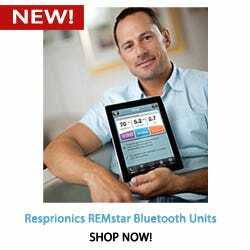 The Respironics Amara Full Face Mask was designed to make CPAP therapy simple and straight forward. No more hassling with various parts, the Amara only has"FOUR" parts to complete this full face mask. 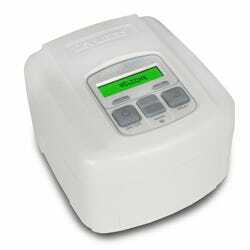 The uncomplicated assembly of this mask ensures cleaning time to be simple and easy. The detachment and reattachment of the cushion from the frame is a trouble-free single "click". The lightweight, small structure of the Respironics Amara brings a new look and feel to the traditional full face mask. 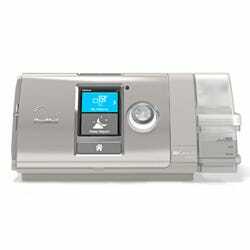 The Amara micro exhalation ports make certain for a quiet and peaceful night's rest. The lightweight nature of the mask lessen the disruptions during sleep therapy while still delivering the same quality users have come to enjoy with the Respironics line of masks. 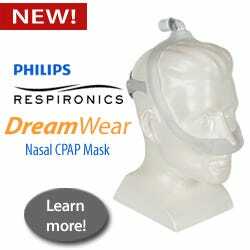 The forehead pad is the same great quality found on other Respironics masks such as the TrueBlue nasal mask. 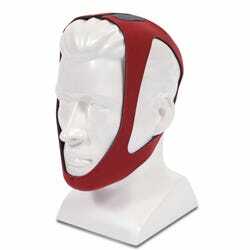 The soft yet durable pad contours to the forehead for maximum comfort with the fine-glide forehead adjuster. The fine-glide forehead adjuster permits the user to find and lock in the perfect adjustments to receive the most favorable fit and comfort. 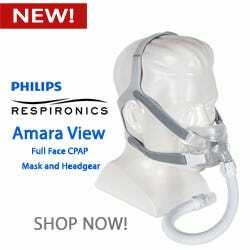 Respironics has combined every innovated and quality standard to created the Amara Full Face Mask! The mask includes with four sizes- Petite, Small, Medium, and Large for the best possible user fit. All size cushions will fit on ONE frame; perfect for the user who wishes to try another size without purchasing an entirely new mask. Respironics definitely had the consumer's investment in mind when designing the new Amara Full Face Mask! Call one 866-560-2727 to get more information about the Amara Mask.